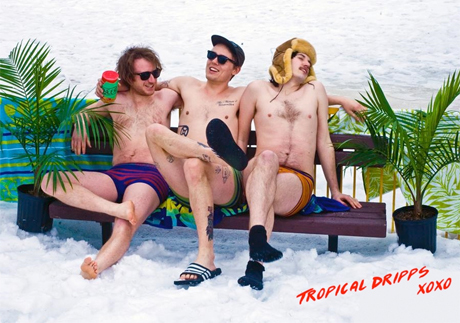 Earlier this year, Ottawa surf-punks Tropical Dripps released their Cool Dude EP on tape and floppy lathe cut. Now, they're setting their sights even higher by making the jump to Guelph's Missed Connection Records. 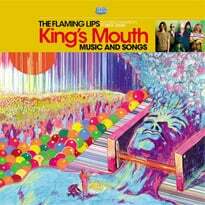 Although the full details of their label debut have yet to be announced, a three-song 7-inch is slated for October. A press release notes that work on the EP is "underway." Before the 7-inch is out, the band have a handful of Ontario gigs (plus one in Montreal) with Legato Vipers and Start Something coming up in September. See the schedule below and scroll past that to revisit the aforementioned Cool Dude EP.